Increase Battery Life & Performance of Android | How To's. 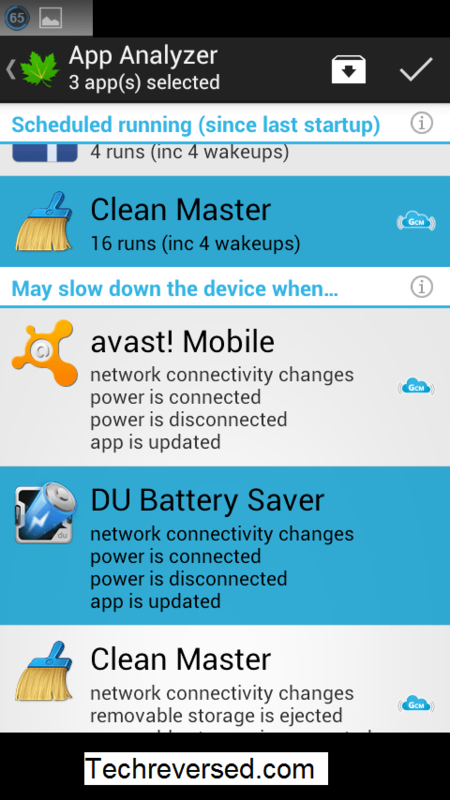 Increase Battery Life & Performance of Android | How To’s. Wanna Know how to increase Battery Life & Performance of your phone with ONE single app.FORGET task killers,junk & cache cleaners and blah blah apps.Are you ready to increase Battery Life & Performance of your smartphone?.Yeah So lets begin. Things usually a smartphone user does to increase battery life & performance ? Installing Blah Blah apps. (Pun Intended). But wait I m not gonna suggest any of these Flop Ideas To Increase Battery Life & Performance. By installing these apps you actually make your smartphone’s condition even worse! HOW?. (see screenshot). Since these apps run in the background and utilizes precious system resources. for exp RAM.And Eventually, Slows down your system and drains battery as you can see for Clean Master and Du Battery Saver. ( in above screenshot).I don’t think they can Increase battery life this way.But One thing they Can Increase i.e. useless apps in your phone. One thing these app does good i.e. Managing Screen brightness, Data on/off etc.But I want to say here is that if you are careful smartphone user you can do these setting manually.No apps required for that.But If you use these apps you’ll end up losing more than you benefit. 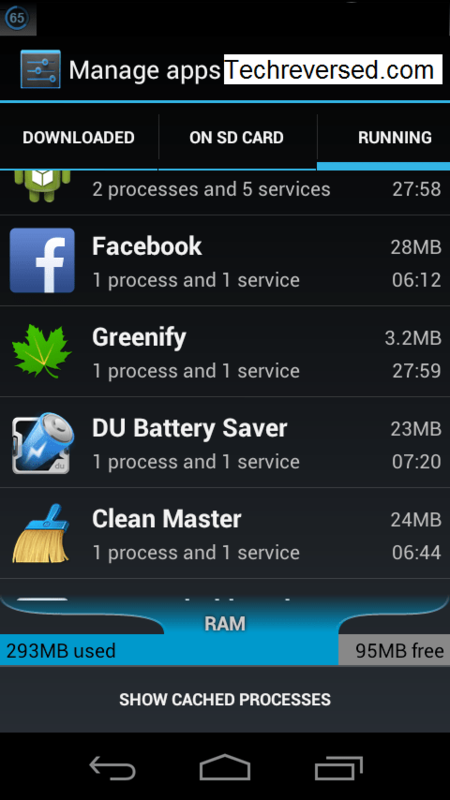 In the above screenshot you can also see the ram used by Greenify .Just see the difference.By now you know the app. 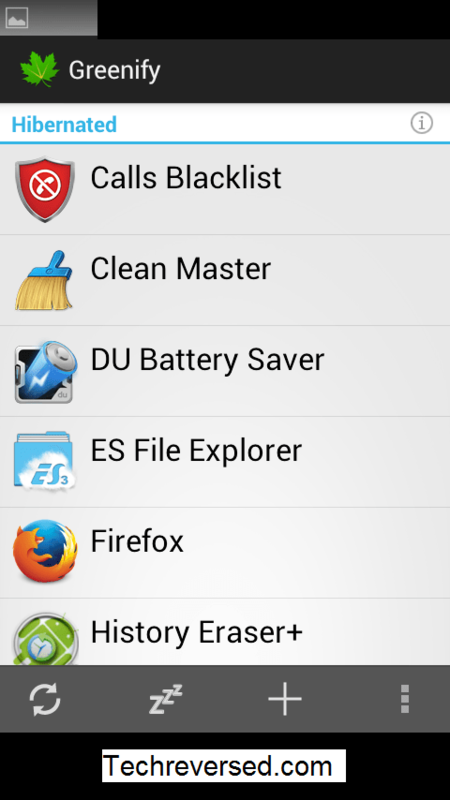 It’s neither a Task Killing App nor it is a So Called Battery Saver.It is hibernation app which hibernates the selected app for a indefinite period of time.In which any app can be opened anytime and again hibernated either automatically or just by a click of a button.Since It hibernates those apps.You End Up freeing your ram which Eventually Increase Battery Life & Performance. It is Available for Rooted as well as non rooted Android phones.But it works slightly better on rooted phones.Phone not rooted?.No worries it works on non rooted phones too. Auto Hibernation(as the screen goes off). Manual Hibernation(after using the hibernated app user has to click hibernate now button). System Apps can be hibernated. System Apps Cannot be hibernated. It is available for free.But obliviously the free version has some limitations such as. You will not be able to get notifications from the hibernated apps. No experimental tools available(I think they are not even required). There is also a Donation Version of the App i.e. Paid version which is available for 50 Rupees i.e. < 1 $.What else you expect. Once Downloaded. (Play store link).It is simple to use. Click on the + button to add the apps to hibernate. <– Already Hibernated apps in My phone. <– Here You can see how many times the app wakes up. 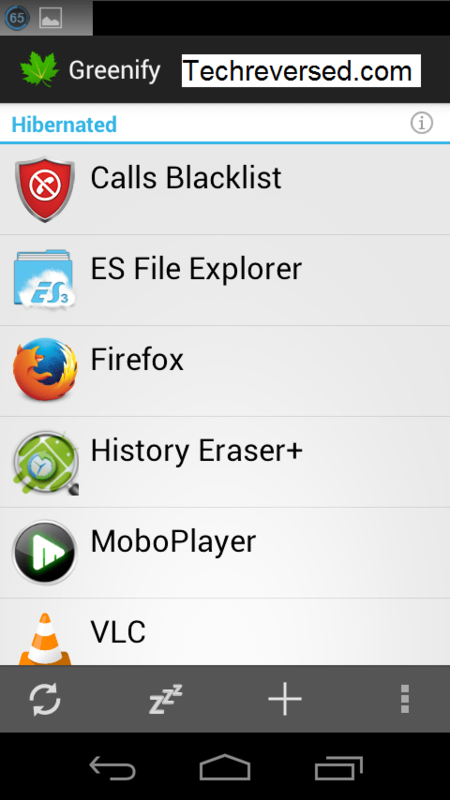 <– Message Box that shows those apps which may slow down your phone. Now Click on the Tick Button (√).And Your Selected Apps will be hibernated. 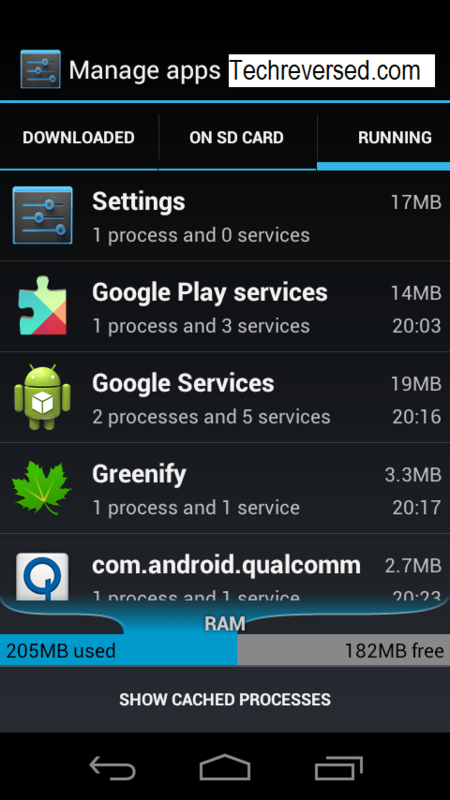 <– Ram used by Greenify(only 3.3 MB). <– Free Ram and Ram Used After Using Greenify. Do share your opinions on this article by commenting below. Previous story Elephone | The Dual O.S Smartphone.